I’m currently in Madrid for the D-CENT Democratic Cities Lab which kicks off today. It showcases the results of the D-CENT project (Decentralised Citizens Engagement Technologies) that has been working to transform democracy – helping movements, cities and political parties to build technologies, methods and tools that can make the democratic system work for 21st century aspirations. The Democracy Lab brings together a fantastic range of speakers – from Julian Assange, WikiLeaks Founder and Paul Mason, The Guardian Journalist to Maro Horta, Human Rights Lawyer and Manuela Carmena, Mayor of Madrid. You can view the full speakers list here. 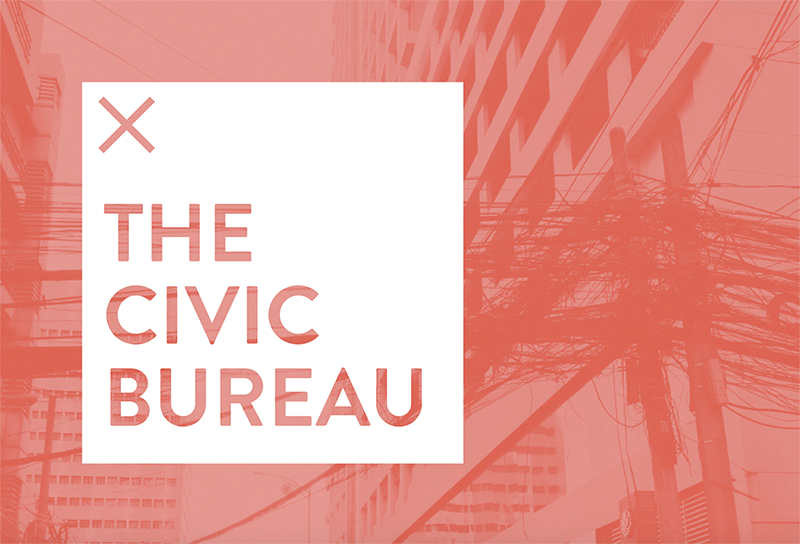 I’m here with the Civic Bureau: a department for designing civic life. Our aim is to make public-interest technologies easier to use and civic information more visible and easier to understand. 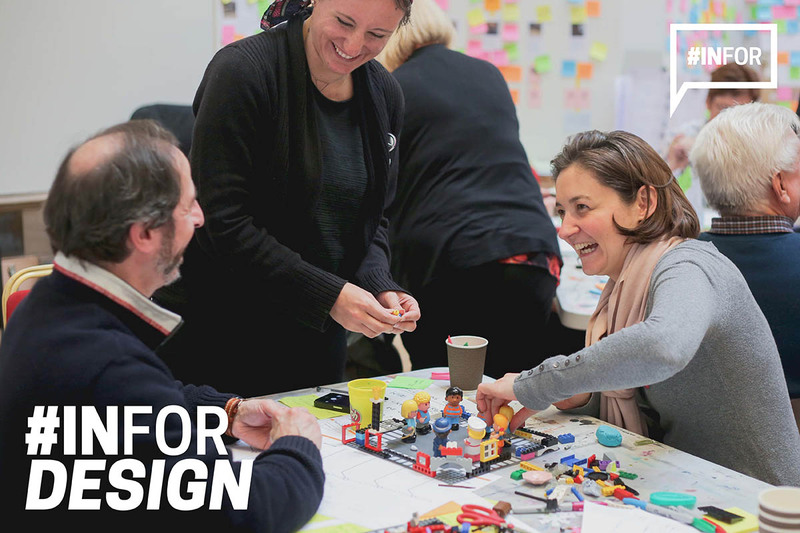 We design for participation and co-production so that citizens’ imagination is at the heart of shaping the cities the live in. 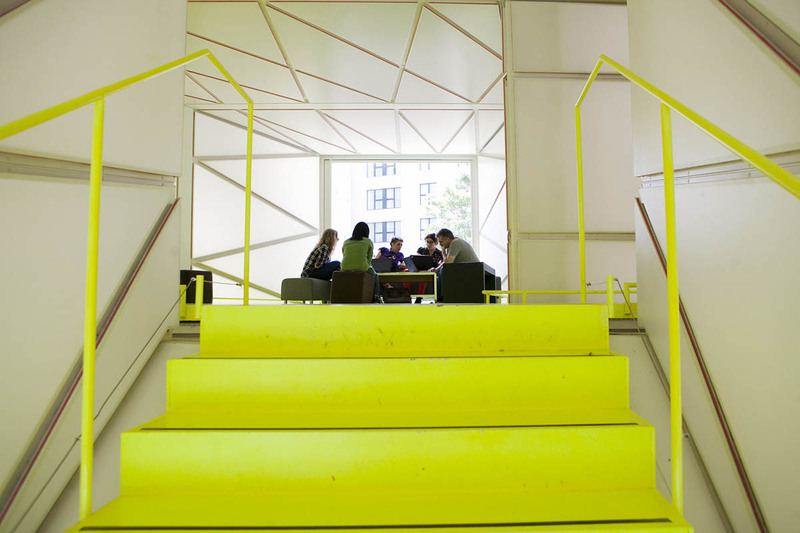 Are you in Madrid or interested in finding out more? Let’s connect! 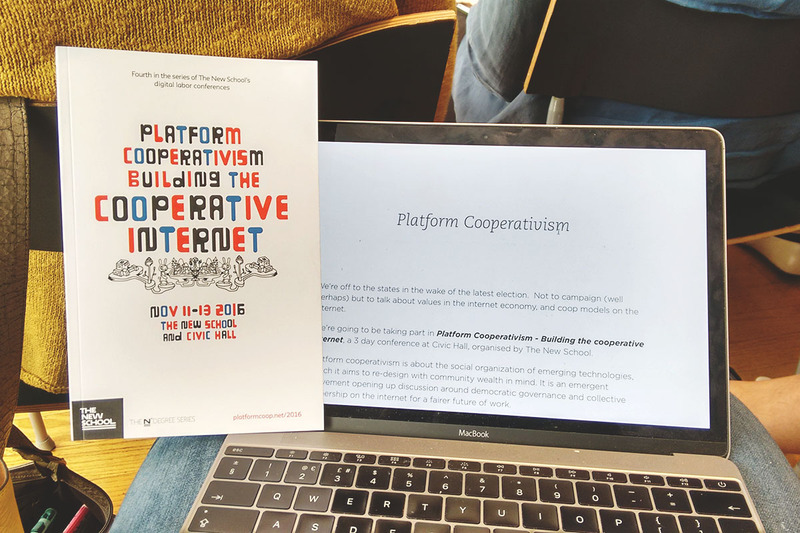 We’re going to be taking part in Platform Cooperativism - Building the Cooperative Internet, a 3-day conference at Civic Hall, New York. Snook vote remain. We want to take this opportunity to clarify our stance. How can online consultations be improved? 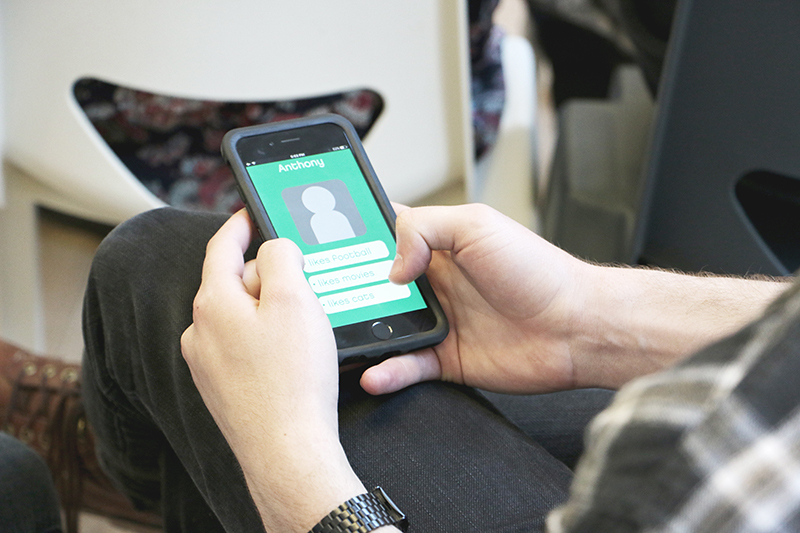 We're working together with Democratic Society on a project commissioned by the Government Digital Service exploring how the experience of online consultations, as run by Whitehall, can be improved. Join our research! Third day here in Madrid with Democracy Lab looking at initiatives for democracy. Unconference-styled day invited everyone to pitch a lightning talk or a suggestion for a workshop. Here are a few highlights of the day.